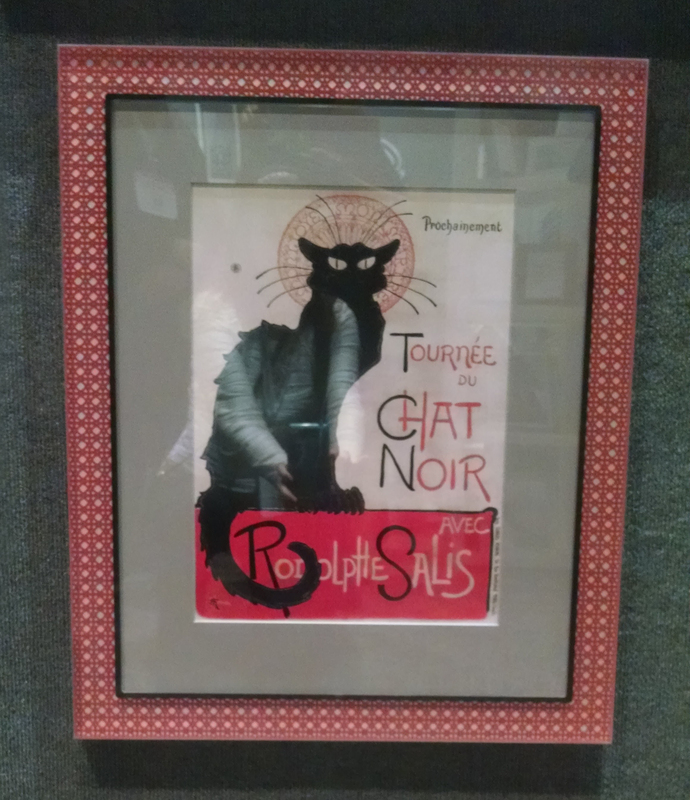 Don’t hide your vintage posters—display them with museum-quality vintage poster framing. Do you have a vintage poster you absolutely love, but haven’t quite found the right way to display? 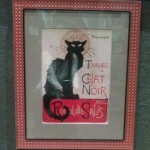 Whether the piece in question is a favorite poster saved since your own childhood or a collectible poster recently acquired, you can trust the pros at Allan Jeffries Framing for exquisite vintage poster framing services. Add even more individuality to your project with your choice of mats and mounting options. We have plenty of mat colors to choose from, and we can cut your mat to any width you desire. If you love every detail of your poster and don’t want to cover up even a fraction of an inch beneath a mat or frame, we can create a floating mount for you. This type of mount places the poster on top of a mat rather than beneath it, so you can see the entire poster right up to the edges. If you want your poster to look as if it’s just tacked to your wall, we can do a glass float. The poster will be sandwiched between two pieces of glass or plexiglass for protection so you’ll never have to worry about your poster curling or falling. Depending on how old your vintage poster is, it may already be quite delicate. And even if the poster is relatively new and in good condition, it still deserves special handling to preserve and protect it from future aging and damage. Fortunately, the experienced frame artists at Allan Jeffries Framing can provide the museum-quality vintage poster framing you need. We utilize the highest quality materials along with proven techniques to make sure your poster is protected. For example, we use archival-quality matboards to protect your poster from acid damage and discoloration, as well as UV protected plexiglass to protect against sun damage, fading, and condensation. At Allan Jeffries Framing, we guarantee the quality of our work 100 percent. If for any reason you are not happy with the quality of your vintage poster framing, we will do whatever it takes to make it right. If you would like to learn more about protecting your favorite collectibles with vintage poster framing, please come visit one of our frame shops today.